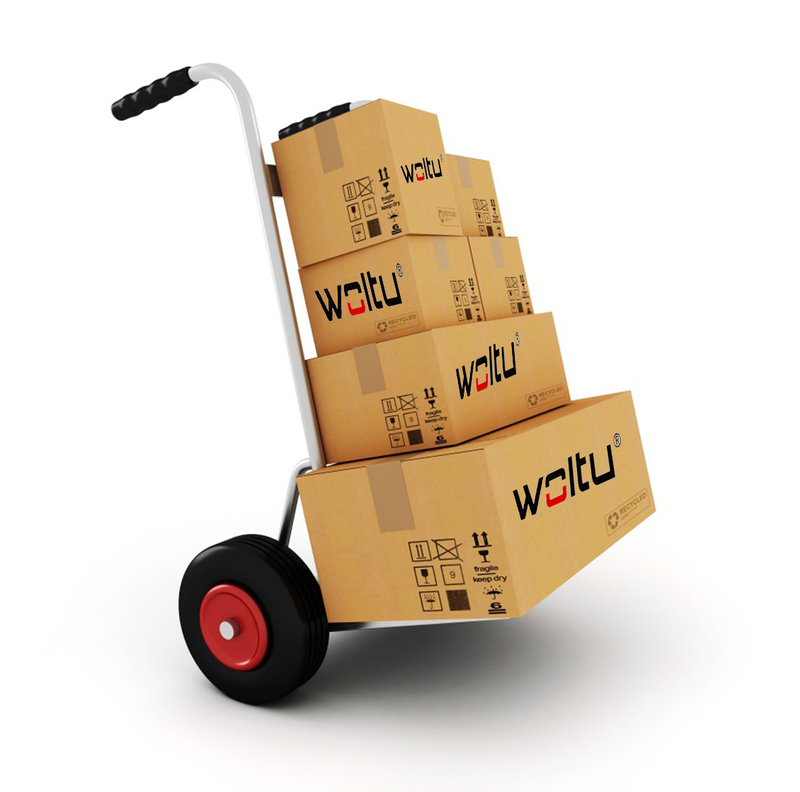 We have multiple contracted freight providers who provide a full range of services, including Local, Same day, Road, Air freight services, WOLTU can deliver point of sale (POS) and other products into your desired channel, including retail stores, lockups, rep's homes, offices, conference venues or other locations. 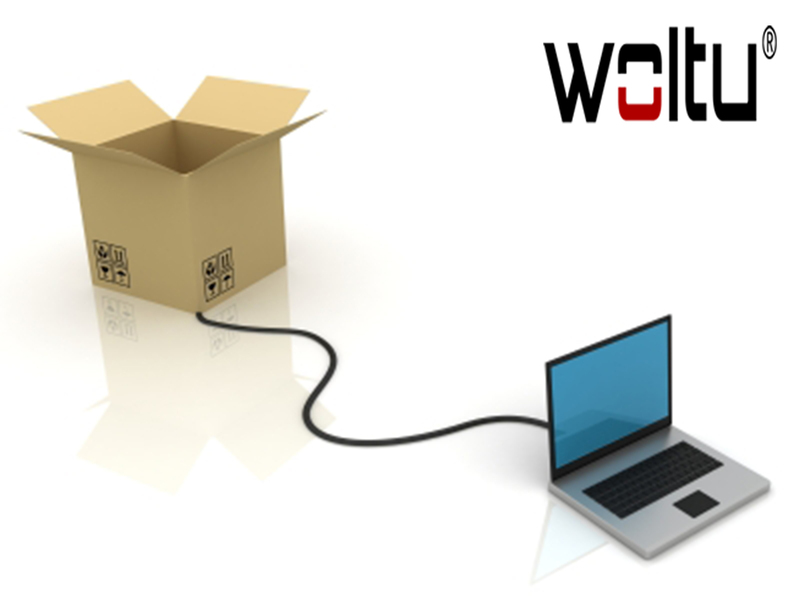 WOLTU contracts the services of quality freight companies who provide web-based Track and Trace capabilities for all despatches. 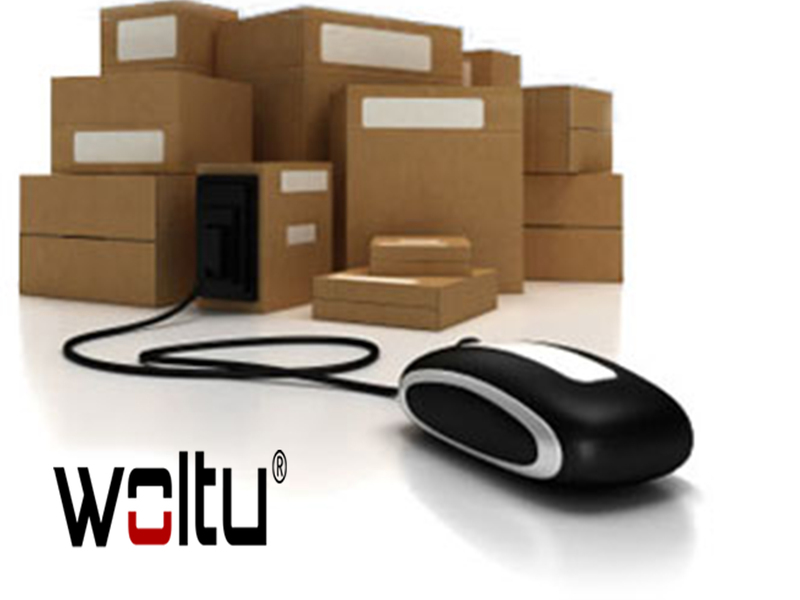 We are able to ensure that product can be identified at any stage of the delivery chain. Proof of Delivery signatures are available on the Track and Trace website within 24 hours of the delivery. We collect information volunteered by consumers when they register and place orders on our Web site. The information we collect through registration and order placement is used to provide the services specified on our Web site. 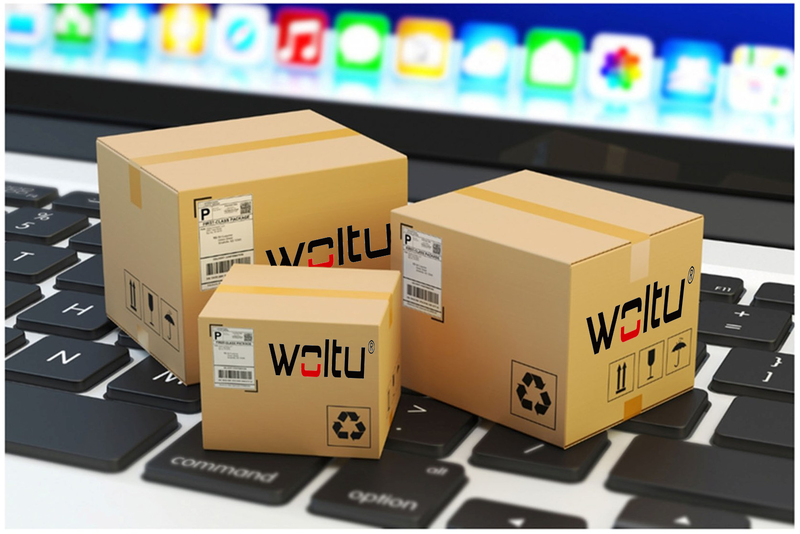 Whether your products are headed for domestic or international distribution, WOLTU GMBH provides you with the fastest, most cost-efficient way to move your products inland to the point of sale, be it from the factory or a port, by sea, air or by road. In order to process your order, we must share the following information every time you place an order with a restaurant or supermalls: your name, e-mail address, delivery address, phone number, and order information. If our information practices change at some time in the future we will post the policy changes to our Web site to notify you of these changes and provide you with the ability to opt out of these new uses. If you are concerned about how your information is used, you should periodically check this section of our Web site. Our customer service representatives may use your telephone number or e-mail address to notify you of the status of your order as necessary and appropriate. We do not share your information with any third parties, except the supermall/ restaurant as stated above. 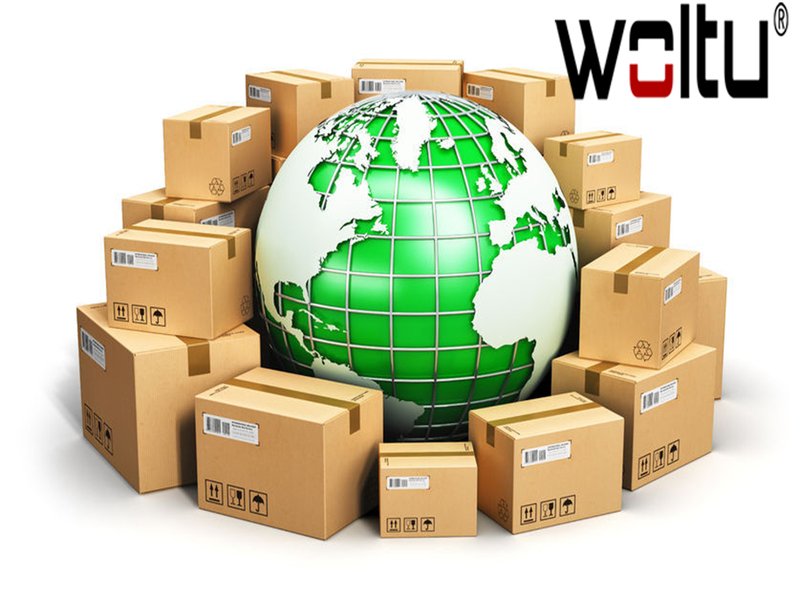 Most consumer goods are delivered from a point of production (factory ) through one or more points of storage (warehouses) to a point of sale (retail store), where the Customer buys the good and is responsible for its transportation to point of consumption. we support our Customers in shipping their goods to and from markets through understanding their many challenges and applying our commitment, care and personal touch. 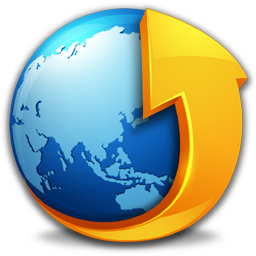 Our focus is to offer a service that goes beyond just providing the best network. We partner with our Customer every step of the way. 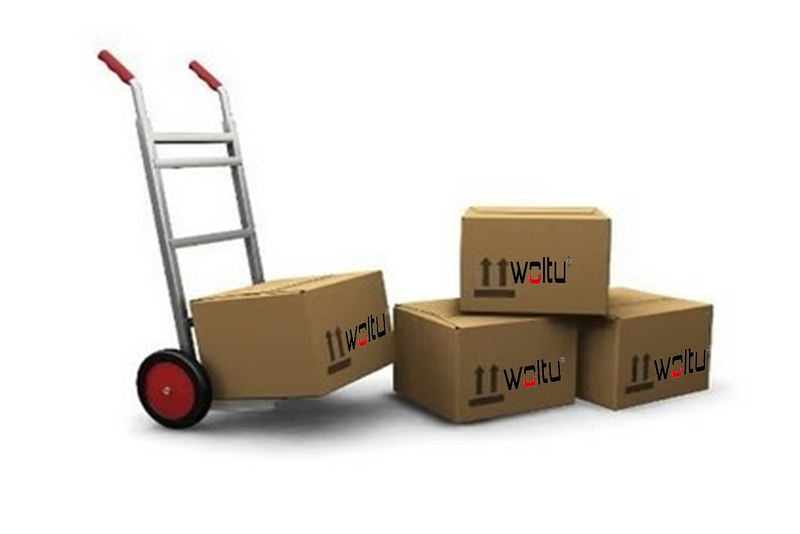 We will manage the delivery process.